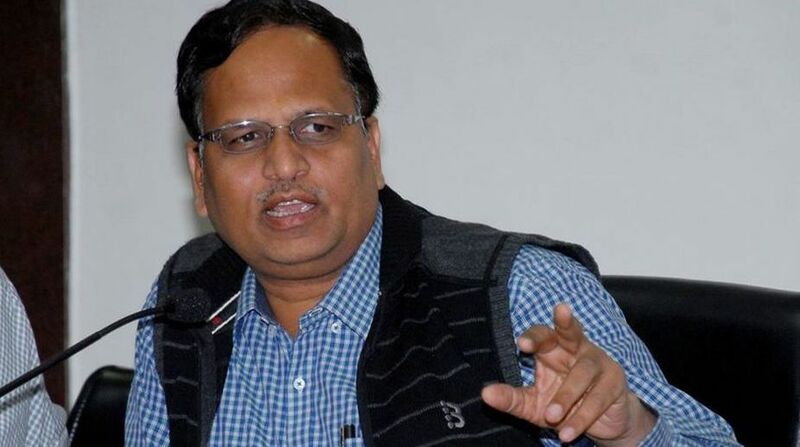 Delhi Health Minister Satyendra Jain on Saturday called for proper implementation of the rules related to fire safety in the national capital, especially in the city’s hospitals. “Fire safety is the most crucial aspect after patient treatment and all stakeholders must strictly abide by the norms, quality and specifications,” Jain said addressing a Fire and Security Association of India (FSAI) meet here. The meet was attended by a number of stakeholders, including Chief Fire Safety Advisor of the central government D.K. Shami, who called for world-class norms. “National capital erects the largest number of makeshift structures (pandals) in the world for organising marriage functions, cultural events and religious functions throughout the year. “Although our success rate is very good, we need to ensure safety further using latest technologies… This would further reduce the chances of any such accidents,” said Shami.